This has been tested on Windows 7, 64 bit version, running Safari. I hate the blue screen of death so didnt bother about testing it on other browsers. Microsoft is still accessing the impact of vulnerability. Here are the details from a security advisory. Note: Try it on your OWN Risk. A vulnerability has been discovered in Microsoft Windows, which can be exploited by malicious people to potentially compromise a user's system. The vulnerability is caused due to an error in win32k.sys and can be exploited to corrupt memory via e.g. a specially crafted web page containing an IFRAME with an overly large "height" attribute viewed using the Apple Safari browser. Successful exploitation may allow execution of arbitrary code with kernel-mode privileges. 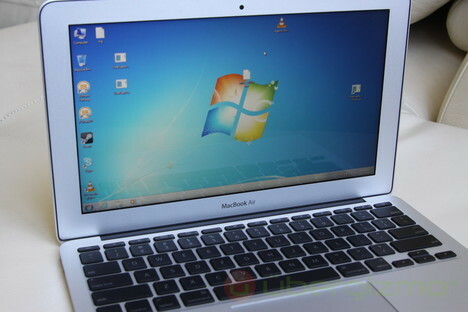 The vulnerability is confirmed on a fully patched Windows 7 Professional 64-bit. Other versions may also be affected. Like NewTechie Facebook Page to get more Updates. No effective solution is currently available.